Pardon me for not adding to the Countdown yesterday. 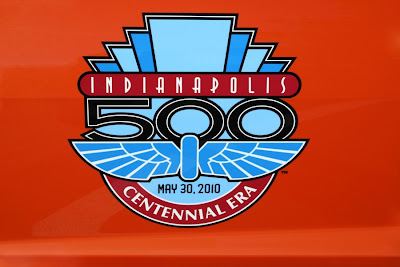 I will make up for the countdown as the Indy 500 draws near. The day 6 Thursday practice session at Indianapolis Motor Speedway for the IZOD IndyCar concluded with drivers able to make of a little more than 3 of the 6 hours allotted to them on-track. After being a stable presence in the top-10 through all previous days of practice at Indy, Andretti Autosport's Tony Kannan saw able to see his name presented at the top of the speed chart. The KV Racing Technology #15 car of Paul Tracy placed a 2nd fastest time on the session in front of Newman/Haas/Lanigan Racing's Hideki Mutoh. On Friday, drivers and teams anxiously took to the track knowing this practice session is the prelude to Indy 500 Pole Day. Amongst a total of 6 interruptions for rain, 36 cars set times on the 2.5 mile speedway. Regaining the top spot on the practice sheet, Helio Castroneves once again shows the him and his #3 Penske Racing is in firm contention for a fourth Indianapolis 500 win. "Certainly with the conditions we had today, we put all of our focus on qualifying. You want to make sure you get a clean run in and try to simulate a qualifying run as closely as possible. We're fast and we're pushing to the limit and trying to make sure that we're comfortable for tomorrow." Castroneves said. Pushing a 226.558 mile per hour average lap time, Castroneves was joined closely by #12 Penske teammate Will Power. After showing some difficulty early in keeping up with his Brazilian teammate, Power his steadily climbed up the speed ladder to a best ranking on Friday. As a first year team, the #77 FAZZT Race Team has united experienced crew members, a seasoned race engineer and a highly-capable driver to be a competitive car. Particularly in the later practice days, Canadian Alex Tagliani has been on cloud nine setting laps around the Indianapolis Motor Speedway. Jovial about his chances on Pole Day, Tagliani pays about of credit to his team. "Last night I was in the garage by myself waiting for an interview and looking at the car, just going around and looking at every detail. I had to write my boys a note and tell them, 'Thank you so much for building this baby,' because just looking at the car makes me speechless." Having made strong showings through the week of practice, the #9 car of Scott Dixon placed 4th fastest on the final full-day of track preparations with Tony Kanaan set in 6th place Friday. Leading the way for Andretti Autosport, Tony Kanaan is thinking big picture with the #11 team. "As a team, I think we did what we could. I'm obviously concentrating on tomorrow, but the real thing is a week from Sunday." Kanaan said post-practice. Taking the past 6 active days of qualifying, I have accounted for each driver's average placement through the week to obtain a general understanding for which teams are certain to be a threat not only for the Indy 500 pole but the race as well. Without much surprise, the #3 Penske Racing car of Helio Castroneves leads with #9 Target/Chip Ganassi Racing's Scott Dixon in close tow. Please refer to the chart below to see the average standings of all the potential 2010 Indy 500 starters. 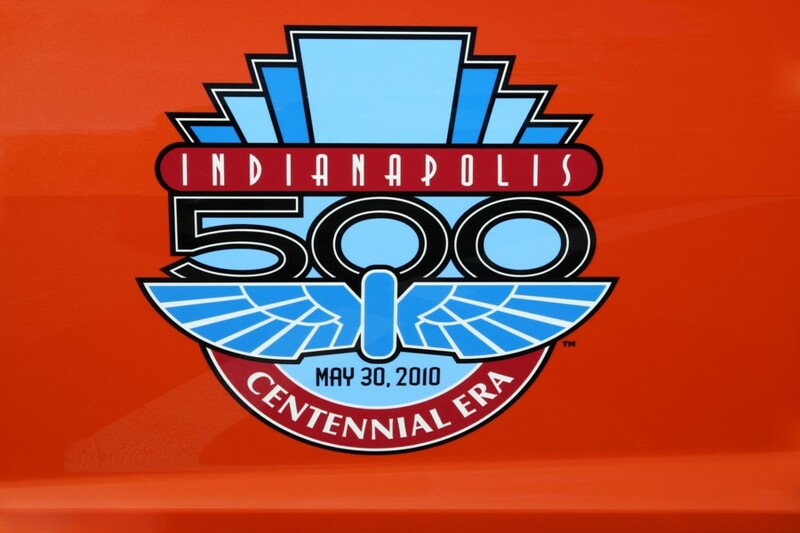 Starting tomorrow, Indy 500 Pole Day one begin to bring some drivers closer to the Borg-Warner Trophy while others may find themselves spectators to the 94th running of magnificent event missing only a crucial mile per hour.